Alaska Airlines announced plans to build a new $40 million airplane maintenance facility at the site of the current Signature Flight Support building on Old International Airport Road. Located on the east side of the Ted Stevens Anchorage International Airport, the new hangar is located about a half mile from Alaska’s existing 37,500-square-foot facility. The company has hired local architect firm McCool Carlson Green and general contractor Kiewit to build the hangar, which is scheduled for completion in the second quarter of 2018. “Our existing facility has served us well for many years. As we grow and add larger planes to our fleet, it’s time we upgraded our northernmost maintenance facility,” said Kurt Kinder, Alaska Airlines’ vice president of maintenance and engineering. 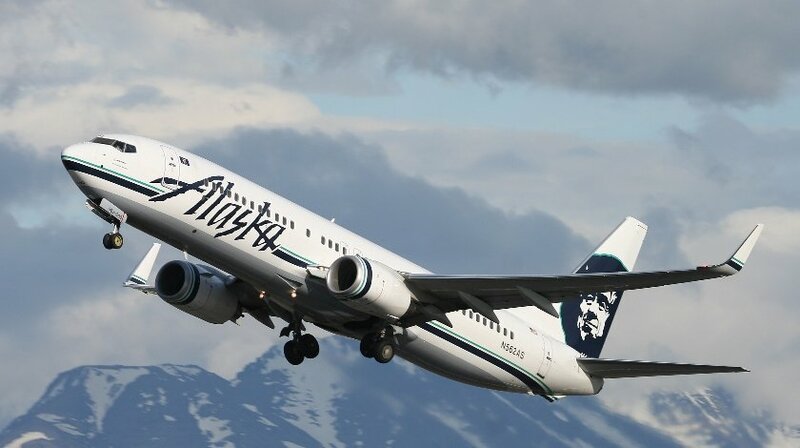 “We’ve made a very conscious decision to hire local companies that closely align with our values, and the creative design reflects our brand and company pride as well as the unique needs of operating the largest airline in the state,” said Karen Gruen, Alaska Airlines’ vice president of real estate. McCool Carlson Green is an Anchorage-based firm that has provided aviation, academic, civic, and military design across the state for more than 40 years. MCG has designed several projects in Anchorage, including the C Terminal at the Anchorage Airport, the Mountain View Library and the Alaska Airlines Center at the University of Alaska Anchorage. Kiewit has been a permanent fixture in Alaska since before statehood. Over the course of nearly 70 years, Kiewit has worked on hundreds of projects across the state for the U.S. military, as well as transportation and logistics companies. The new hangar in Anchorage is part of an almost $100 million investment the airline is making across Alaska, which also includes updating and, in some cases, expanding the 11 airline-owned terminals throughout the state. Also included in this figure is an investment by Alaska Airlines to add three 737-700 freighter aircraft to its fleet, improving the ability to serve cargo customers’ needs with scheduled freighter service.